I Celebrate 1 5 0 * ! I may missed to mention many names here but nevertheless you all are residing in my heart as special people ! 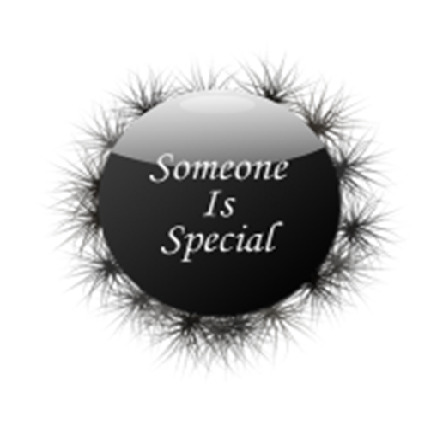 Please collect this ‘Someone is Special’ Award designed by me ! It is dedicated to all my friends of blogosphere ! Wish you all a Very Happy New Year 2011 ! ‘Three Knots‘ is just 30 days away ! Previous PostPrevious Merry Christmas !